Additionally, these relationships are the foundation for communication between the groups, and it’s open and honest communication that ultimately fosters improvements (eg: improved products/services) by both the NWS and local media meteorologists which in turn benefits the public. How does the NWS work to build relationships with the local broadcast meteorologists? The NWS works to maintain and enhance the relationships in a number of ways. All media meteorologists are able to sign up for a free instant messaging system deployed by the NWS called NWSChat. NWSChat allows the local broadcast meteorologists to have quick access to the NWS staff to ask quick questions. Many local emergency managers are also on NWSChat, and this provides for easy flowing of information between all the groups. This system is particularly useful if the local broadcast meteorologist has to keep up with the weather across an area that is covered by more than one NWS Forecast Office. Local NWS offices frequently hold various training workshops, and typically the local broadcast meteorologists are always invited, even if the focus is more on internal NWS aspects. On occasion, the local broadcast meteorologist may be the one invited to give training to NWS staff. Lastly, all NWS offices have what they call a Customer Advisory Board. These Advisory Boards bring together representatives from various arenas that have close interaction with the NWS office. For example, these could include people in the aviation community, marine community, emergency managers, forestry officials, local utilities as well as the local media. The purpose of these Advisory Boards are for NWS staff and these representatives to help guide how the NWS operates as well as discuss relevant issues and come to a consensus on what to do about them. 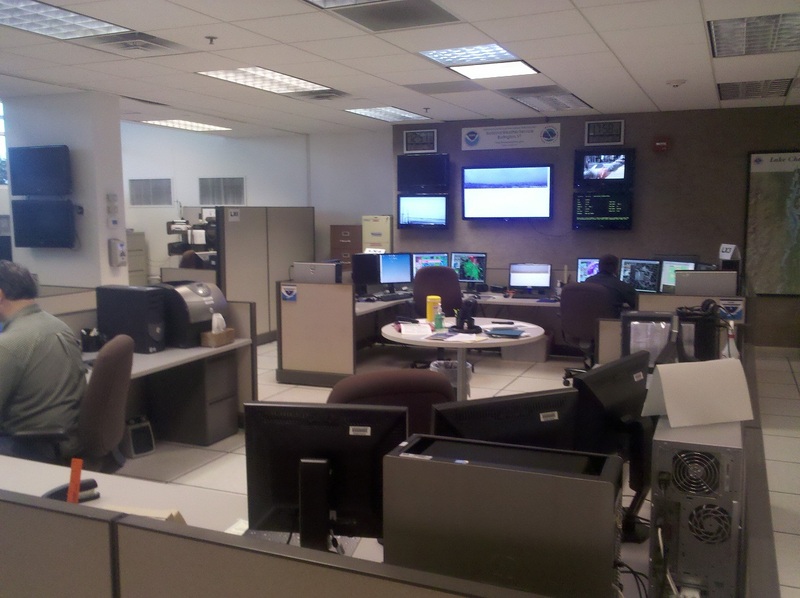 Some NWS offices have formal processes in place, while others are more informal. In either event, NWS offices are always involving local broadcast meteorologists in discussions. During severe weather, how can the NWS and broadcast meteorologists work together better? When the weather is active, this is when the workload of the local broadcast meteorologist as well as the NWS meteorologist increases exponentially. This is where having a solid relationship with and understanding of the local NWS office becomes critical. The NWS meteorologists will be relying heavily on the local broadcast meteorologists to get the word out about the specific warnings, specifically the where, when and impacts expected from the severe weather. As the event is happening, NWS staff will be looking for real-time ground truth reports. This information is critical in the warning decision process, so any reports that the local broadcast meteorologist gets should be relayed as quickly as possible. NWSChat is a great platform to do that. It should always be assumed that the NWS office will be the last to hear about any weather related impacts that occur. During high end situations, for example a tornado outbreak, information will be flying back and forth at a high rate of speed. It can get confusing. This is again where NWSChat is very helpful for clarifying the situation. Through it all, the focus should be on providing a clear message to the public. The National Weather Service is by law the sole government authority tasked with issuing weather warnings. Although there is nothing illegal about a local broadcast meteorologist from going on air and saying “I believe this storm is producing a tornado, but there is no warning currently in effect”, this may ultimately have a detrimental effect to the safety of the public as now there are conflicting messages. In such a situation, it is best to take a moment first and call the NWS office to discuss your individual assessment of the situation. Yes, they will be busy, but perhaps you will learn a warning is in the process of being issued, or they have ground truth reports that you do not, or you noticed something that they had missed. After significant events, NWS offices will conduct their own internal review. It is quite likely that the local broadcast meteorologists will be asked to provide input as well, and issues raised will be worked on, so that a repeat will not happen the next time a similar event happens. 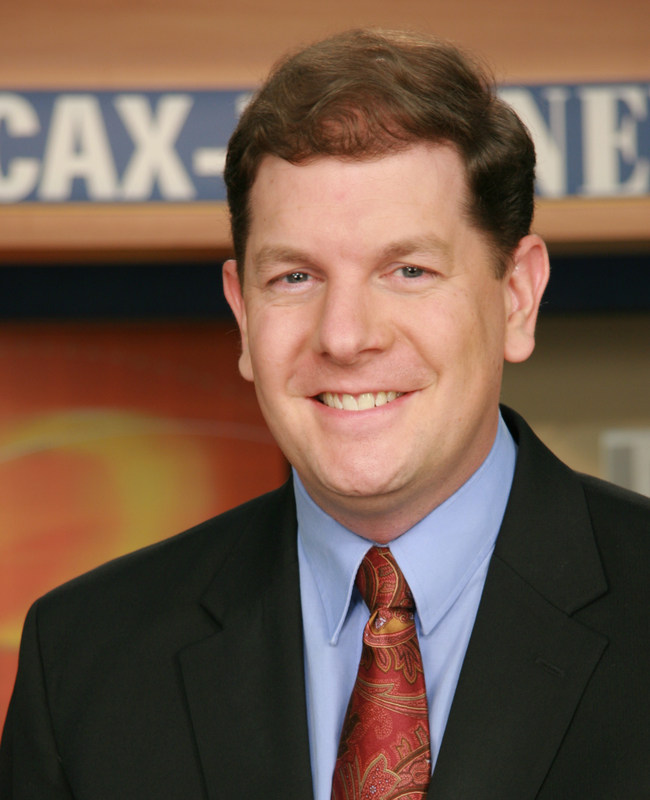 What advice would you give to a new broadcast meteorologist? How can they assist the local National Weather Service office? First and foremost, it’s critical that every local broadcast meteorologist builds a personal relationship with staff at the nearby NWS Office. At the very least you should know the key members of the office management, which is made up of the Meteorologist-in-Charge (MIC), Warning Coordination Meteorologist (WCM) and the Science and Operations Officer (SOO). It is strongly recommended that you also visit the NWS office, have a face to face meeting, and perhaps even arrange to have NWS staff provide some quick training about local rules of thumb for forecasting and an overview as to what the forecast challenges are. 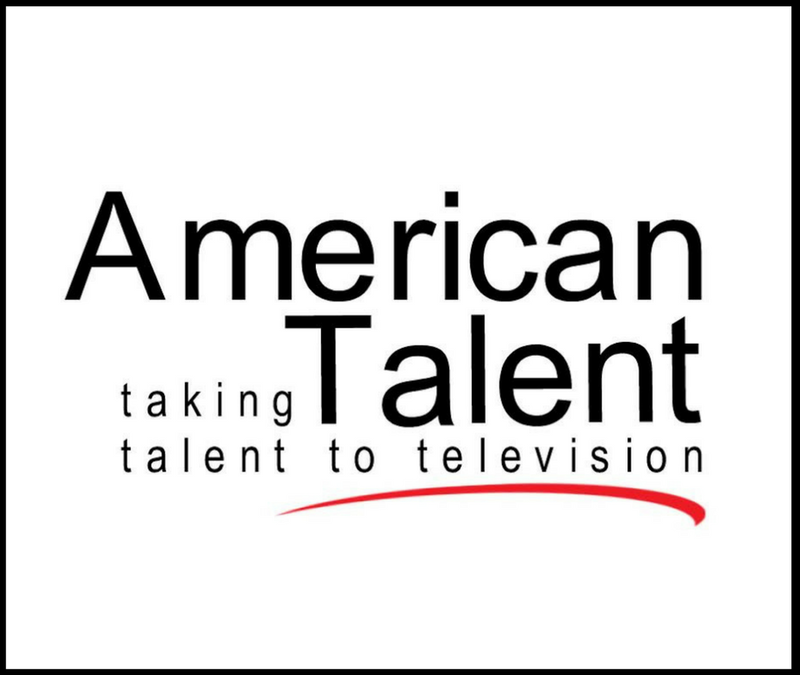 See what it is that they do, and how they do it. 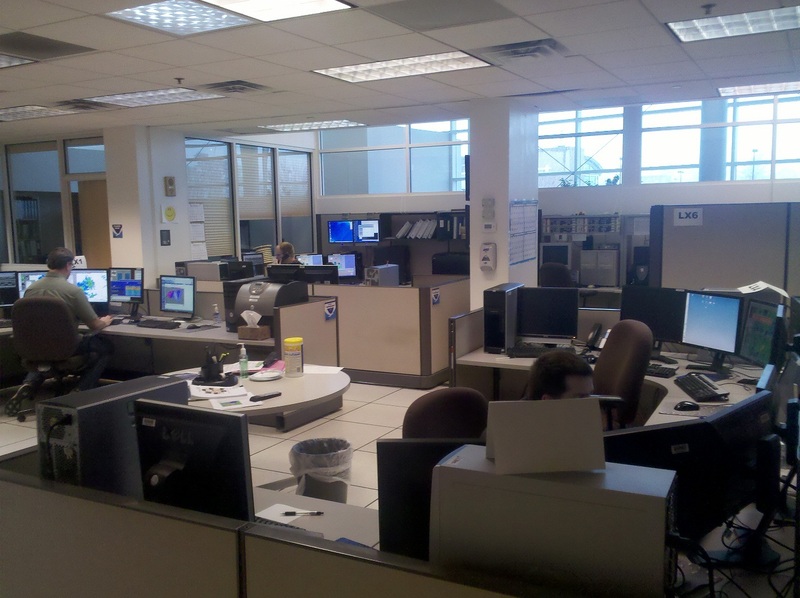 Although all NWS offices have the same equipment, each is focused on the needs of the local area, so you should not expect that the NWS office in Portland Oregon is exactly like the NWS Office in Tulsa Oklahoma. Building these personal relationships is important. The field of meteorology is a small one, and it doesn’t take long before everyone knows of one another. If you build good relationships, you will find that the staff at an NWS office will always be helpful and willing to be a resource. For example, where most local broadcast meteorologists will be working their shift alone, several meteorologists are always on duty at an NWS office and they can be of great help during those times of “I’m not sure exactly what is going on with the weather.” Having solid relationships with the NWS also means that the asking for help can go the other way, and you may be the one getting the calls from NWS staff when they need some information. It is also important to understand that the NWS meteorologist are doing much more than just predicting tomorrow’s high temperature and chance of rain for the general public. Forecasts are being done that are specific to the aviation, marine and fire weather communities. Conference calls may be going on with emergency managers. Staff may be battling equipment problems. So just like everyone else, things can be missed or take a little time to catch up to. The better your relationship with the NWS office and the better understanding of what is going on there, the more realistic your expectations will be of the services provided by the NWS.